When you’ve got your dream start up project, or you love running your business and you know how to do everything… but the books. Well, we have just the answer for that! 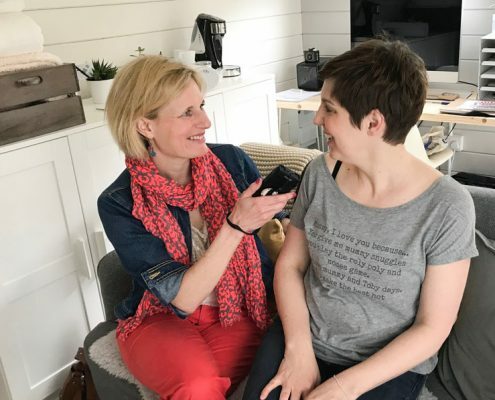 Faye Dicker, aka Freelance Mum, caught up with Zoe Whitman, the brains behind But the Books and some of her clients – to find out how bookkeeping can be made easy. Dr Chris and Dr X and are firm favourites in our household, so when I had the chance to speak to Dr Chris when he visited Windmill Hill earlier this year, I jumped at it! He was a man on a mission, to clearly explain, some healthy alternatives, before opting for medicine ­ especially when it comes to our children. The landscape of networking is changing – in a fun and focused way! This year a Business Choir launched attracting business owners across the South West to meet, sing and do business once a week. I caught up with the brains behind the choir, vocal coach, Amy Box. 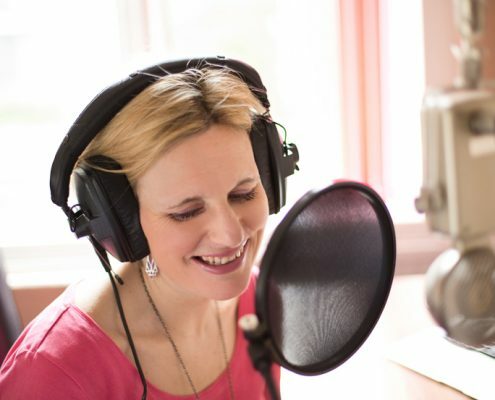 She explained the benefits of singing and networking and exactly how it works. Freelance Mum, Faye Dicker – takes questions from The Mothership and puts them to our in-house expert. In this month’s Business Surgery, we speak to photography expert, Nicola Proctor, taking your questions on ‘How to capture the right image for your business’. Becky Barnes worked in a corporate world, for almost 20 years – before emerging with her own business. Years in HR brought out her love for bringing out the best in people. So she decided to do it in a more fun environment – through styling women and clothes. Freelance Mum, Faye Dicker, discovered the Becky Barnes Styling Experience in a full immersive journey. From shopping, to styling and a complete wardrobe overhaul – Faye met women Becky has worked with along the way, and discovered for herself, the impact of happy clothes. 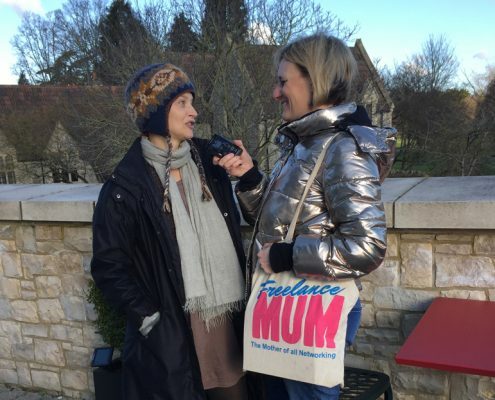 Freelance Mum, Faye Dicker, joins Wild Country Woman, Lesley Waldron on a wet and wild fitness class! She discovers the benefits of exercising outdoors, the importance of physical health in your 40s and exciting plans for Wild Country Woman.